Why Invest in our Outstanding Dental Treatments? Selecting a dental practice or dentist requires you to invest a high degree of trust in the dentist and other dental professionals who will avail you of the treatment you require. We fully understand how important this is and we recognise that making these decisions is not easy. We also recognise that you will evaluate a number of different and very important areas before choosing your preferred dental practice. We believe we offer a top quality, high class service for a wide range of dental treatments, particularly concerning dental implants. The best aspects of our in depth service are indicated below. Dent1st provides a highly educated, experienced and oftentimes internationally recognised group of dentists. Unlike many other practices we handpick all our colleagues and they are renowned for their close and most professional working relationships. They are among the best in their field, exhibiting outstanding knowledge and expertise in their associated and complementary specialities. Our cosmetic dentist has created many thousands of smiles, while our implant dentists can count the number of successful implants they have performed in the thousands – occasionally in the tens of thousands. Dentistry is often considered to be expensive. Thus we have worked exceptionally hard to keep our prices at the lowest possible levels. This helps us to ensure our high class services are available to the widest range of patients. Since 2005 our rates have consistently been 20-30% below the average prices in the whole of the UK as a minimum. We are also able to provide up to 50% in savings on some professional treatments on a regular basis. You may discover more information concerning this process by reading about the history of our practice here. Our dentists continuously attend a wide range of workshops, conferences and congresses on three continents. They also continue their professional training to learn new skills and the latest technologies that may be used in their profession. We closely follow every change and development in the world of dentistry worldwide, incorporating many advances into the treatments we provide for our patients. The dentistry profession has changed in several ways upon entering the 21st century. Treatment types have become more complex and involved; digital technology now plays a role in every single in depth procedure performed. Consequently the most professional path for a dentist to follow now is to become an expert in only a small number of dental treatments. Thus we no longer subscribe to the traditional view of providing one dentist for one treatment. Instead we have developed a highly sophisticated process which provides a minimum of one dedicated dentist with special interest for each main area relating to particular phase of your treatment. This method will provide you with the most outstanding visual and practical results. 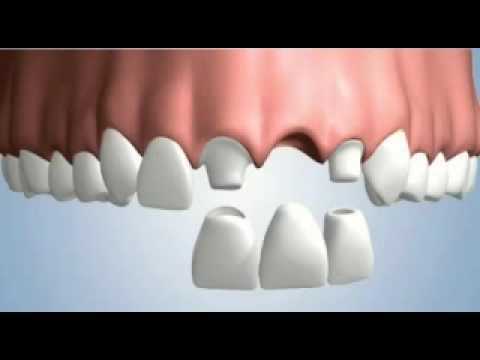 For example if you require a dental implant your initial bone treatment will be performed by an dentist that has a special interest in bone treatments. 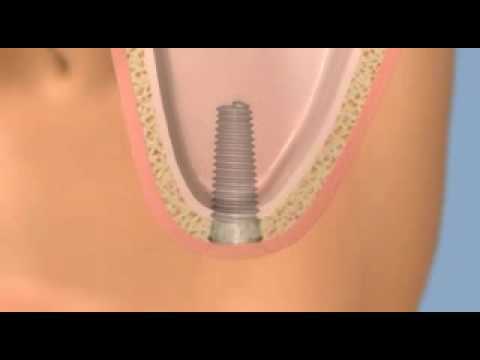 The implant itself will be placed by a dentist that has gained an extensive experience in that particular field. 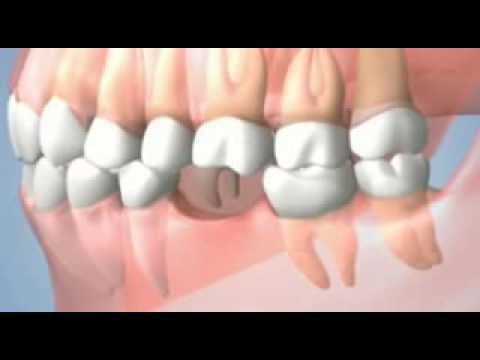 Your crowns would be completed by a prosthodontist and your root canal treatments will be performed by our best dentist with special interest in endodontics. This working method is only possible because we have embraced the latest developments in practice management, cloud based data sharing and digital screen technologies. Furthermore we have a dedicated and medically trained customer service team supporting each and every one of our colleagues in their work. We are one of the few practices that understand the importance of gaining real feedback and references. We have a visitors’ book in our practice you may wish to peruse, and we also have a selection of testimonials on our website. 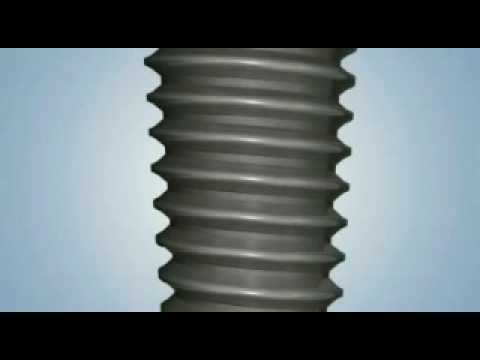 You may also watch a selection of video testimonials provided to us by some of our patients. In addition, if you wish to talk with a patient who has completed a treatment identical to the one you are considering, we can enquire as to whether they would be happy to talk with you. This innovative method enables you to gain an unsolicited and in depth view of our work. This is the main driving force behind our practice. We are proud of our exceptional success rates, offering an impressive success rate of over 99% for dental implant procedures. With quick healing implants this improves even further to 100%. No medical treatment is without its risks or chance of complications. This applies equally to the dental profession as it does to the medical profession as a whole. Dentistry is not an exact science and there are continuing changes occurring in many areas of the profession. Every dentist has a different view about specific dental conditions and the patient’s opinion of aesthetics is also always relative. Treatments can be very expensive and compromises have to be made on many occasions. In addition to our very high success rate for the treatments we offer, we are also one of the very practices that provide real treatment warranties and guarantees. Indeed, some of our products are provided with a lifelong warranty. Patients will typically and understandably have many questions relating to their treatment that may seem insignificant. Many dentists will dismiss these types of questions on the grounds they are too simple. Furthermore many of the answers can be found on the internet. The dentist’s time is also very expensive, and this can often leave the patient with a dilemma. You can select a cheaper practice that provides little information on the treatment you will undergo. Alternatively you may spend more time with the dentist prior to the treatment, paying their hourly rate and thus increasing the overall cost of the treatment you have selected. This dilemma was identified on day one of our operations. Consequently we now have a dedicated customer service team, based in a separate location to our practice. You are most welcome to call us or discuss matters with a medically trained and experienced team member, enabling you to ask all the questions that are most important to you concerning your treatment. In addition we always ensure there is at least one customer service member in the practice. This means you can always speak with the people who are dealing with your bookings and phone calls in person.